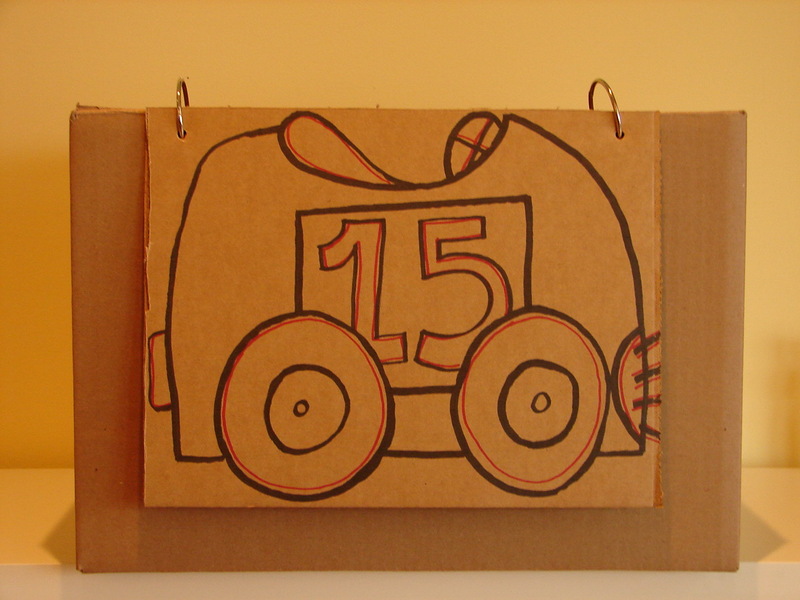 Take a plain cardboard box (you may have one kicking around, if not you can purchase one for a couple of dollars at the office supply store) and fold the sides in the top down. Cut off the top pieces of whichever side you want to face the children. 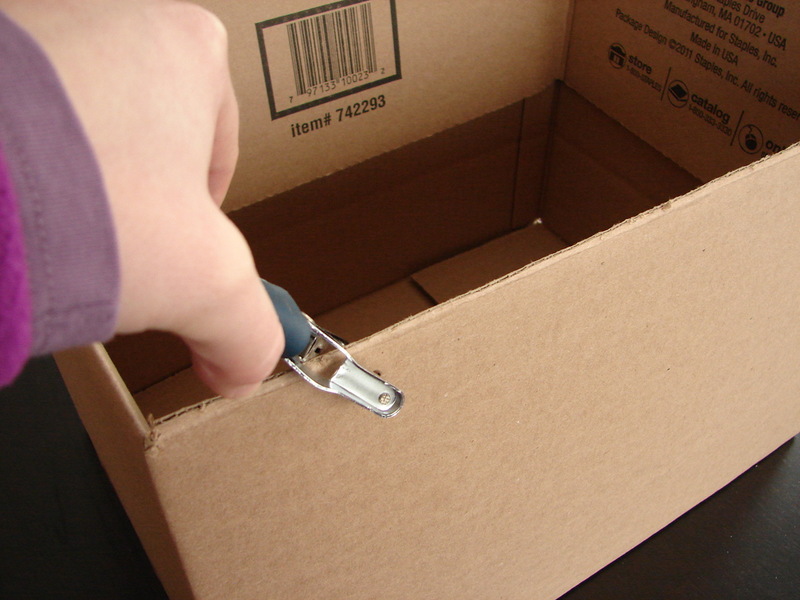 Using a hole punch, punch a hole on each side of the box. Here is the Not-a-Box! When I tell the story I use my rabbit puppet and the kids love it! 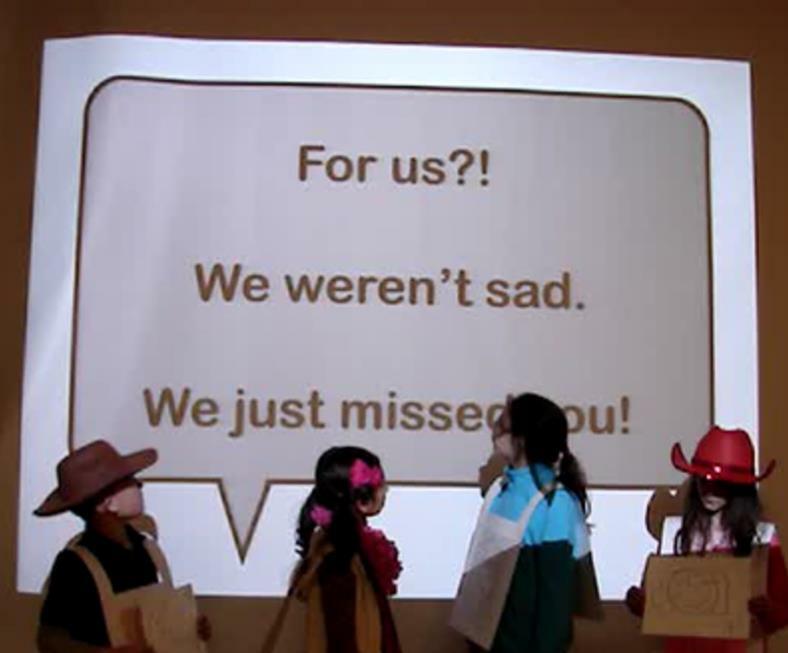 For more ideas to use in storytime, check out Courtney’s blog. She’s hosting Flannel Friday this week. This is awesome! I am definitely going to do this. Thanks! Gasp! I really like this idea. 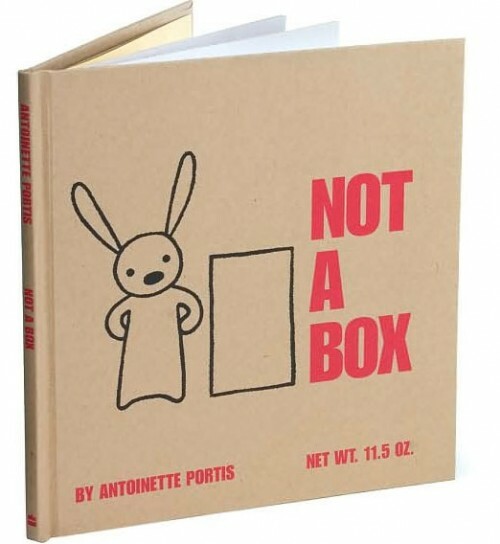 On December 26, we celebrated “Not-a-box(ing) Day” with this book and a vast supply of cardboard creations. Our crowd was small but very enthusiastic. Wow! This is a terrific idea! 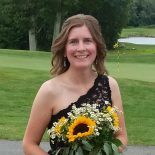 Thanks for sharing…I really can’t wait to do this one! Great idea! I was planning to use this book when we do X for the letter of the week in my preschool class. This will add so much! Thanks for sharing. I just did this story, and the kids loved it because it was interactive. I love your idea of a prop! This entry was posted on February 7, 2013 by mrsshaia in Flannel Friday, Imagination, Outreach, Puppet Stories, Rabbit storytime and tagged Flannel Friday, imagination, Outreach, Puppet stories, rabbit storytime.